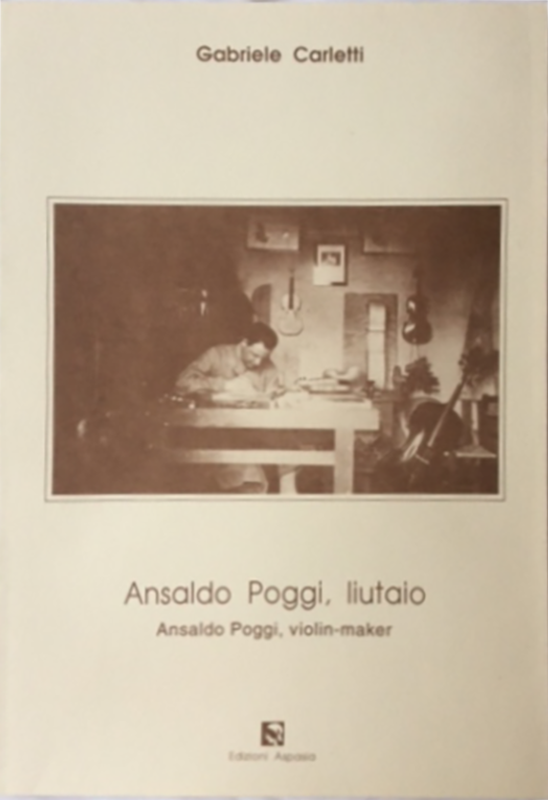 An excellent resource on the famous Italian violin maker, Ansaldo Poggi. 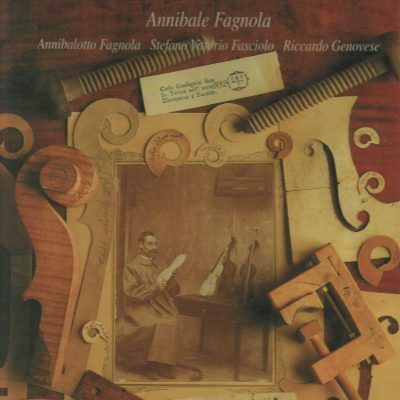 Eight of Poggi’s violins, a Cello and a viola, and a violin by Giuseppe Fiorini(Poggi’s teacher), are beautifully photographed in color: Tops, backs, scrolls, f-holes. Has all the important critical dimensions. 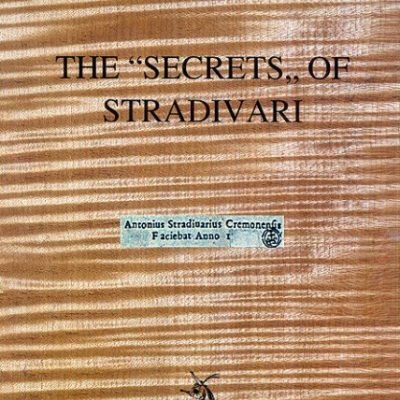 Also includes archings and thicknesses for the top and back of a 1932 Poggi violin, plus biography, labels and other important information. Rare out of print/limited stock.